Why Sunday is Holiday in India? We all know Sunday is a holiday, but never thought why Sunday is a holiday, I thought, I’ll give a thought. According to Indian Vedic science, each day is dedicated to the major planets, Sunday is for Sun. Sun is considered to be the sign of life. There wasn’t a weekly holiday in ancient India, and definitely, there were celebrations for the festivals what could be considered a rest day as people would have been engaged with the celebrations whole day. Sunday is the day dedicated to Sun God. Britishers are the first who started Sunday from 1843 as a holiday in India because, In Christianity, God created this world in 6 days, and Sunday he took rest. Christian Pray in Church every Sunday. So, for Pray in Church Sunday is a holiday in Christianity. In most of the ancient civilizations of the world, Sun God was given the prime importance, and people would offer their prayers on Sundays and this tradition was common with almost of the ancient civilization. The major part of Sunday being holiday goes to Constantine the great. Constantine is considered to be isapostolos(equal to apostle) for establishing Christianity in the Roman territory, for he is the first Roman emperor to convert to Christianity. At the time when there was an instability among the public following the conversion of Constantine to Christianity, Constantine wisely instructed that Christians and non-Christians should be united in observing the venerable day of the sun, thereby not harming the religious sentiments of the Roman beliefs. 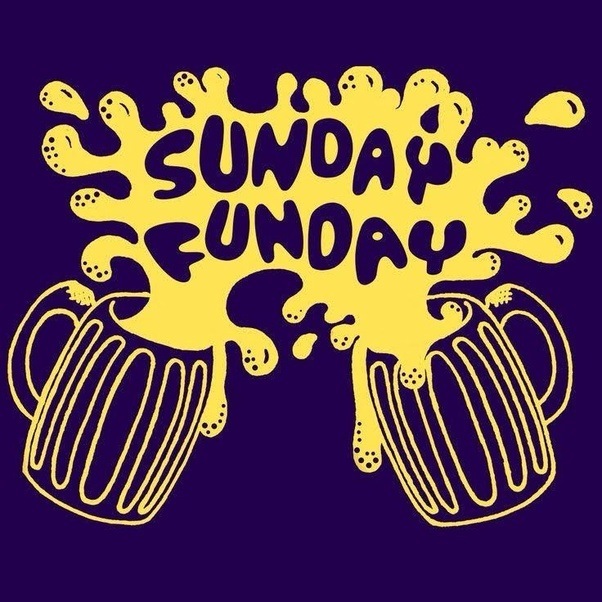 Later the rise of European powers, following Gregorian calendar and their colonization of foreign countries lead to the concept of Sunday as a rest day, that is why Sunday Mass prayers in the churches. Sunday is a divine day. The reason behind observing a holiday on Sunday in India can be a Britishers as they have ruled the India for many years. India has accepted many systems and lifestyles of Britishers. Otherwise, there is no official holiday remarked in the Constitution of India. Contrary to the idea of Sunday being a rest day in most of the countries around the world, Friday is a holiday in Muslim countries where they participate in mass prayers.